Ladies, a concealer is easily the most game-changing tool in your makeup arsenal. It is equivalent to a hot cup of double espresso in the morning when you need a quick fix for those dreaded dark circles under your eyes. With an abundance of options out there, finding the right product can get tricky. To make things easier for you, we’ve narrowed down the best under-eye concealers that are guaranteed to leave you looking like you had a full night’s sleep (even when you stayed up till 2 a.m., binge-watching Netflix). These 13 concealers literally have you covered! 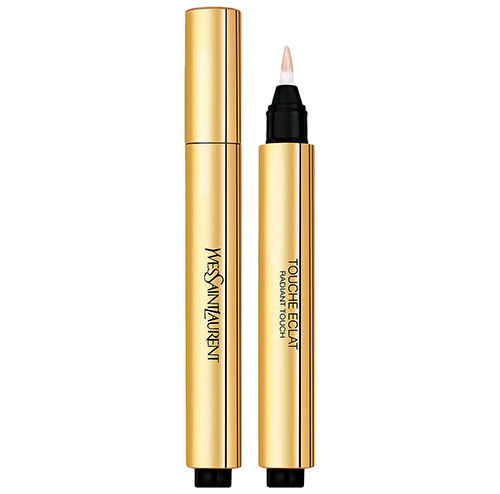 This Yves Saint Laurent perfecting pen is a cult-favorite product, and it’s actually worth all the hype. Its lightweight and illuminating formula leaves your skin looking fresh, radiant, and healthy without getting cakey. Here’s the best part – you can rely on the hyaluronic acid and vitamin E in this formula to keep your skin hydrated and minimize the visible signs of aging. The Touche Éclat is available in 12 shades. 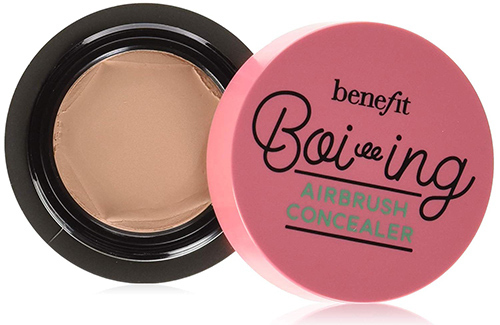 Benefit’s Boi-ing Airbrush Concealer is best-suited for the larger areas of your face that need coverage. 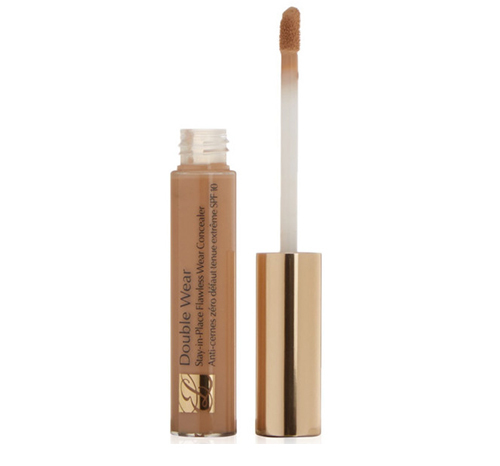 It works brilliantly to cover up both dark circles and redness. 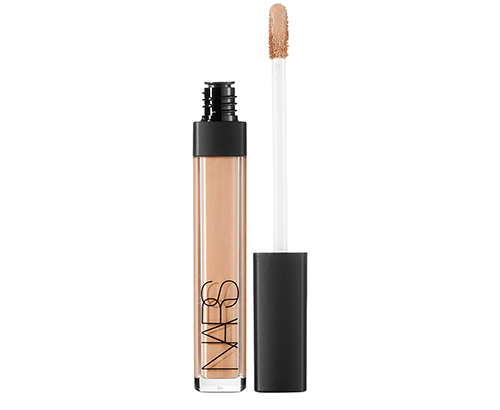 Its soft-focus and lightweight formula offers sheer to medium coverage that lasts up to 10 hours. This concealer is available in six shades. 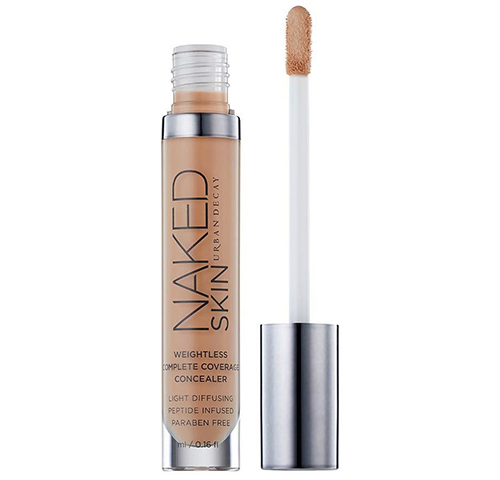 This concealer from Urban Decay lets you cover even your most scandalous flaws with minimum effort. Its ultra lightweight formula acts like a second skin to give you full coverage instantly. The Japanese Green Tea in this concealer revitalizes your skin and reduces the appearance of fine lines and wrinkles. This concealer is available in 14 shades. 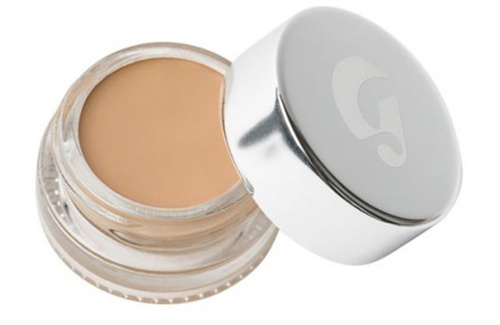 If you’re looking for something with a dewy finish, you will love Glossier’s Stretch Concealer. Its creamy yet lightweight consistency makes it look and feel incredibly natural on your skin. So, if you like makeup that is practically undetectable on your skin, this concealer is the way to go. This concealer comes in five shades. 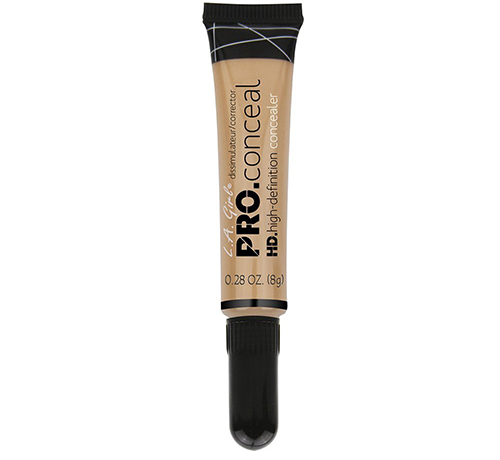 This concealer is amazing not only for severe dark circles, but also for blemishes and dark spots. With ingredients like hyaluronic acid, anti-aging hydrolyzed collagen, peptides, antioxidants, caffeine, and green coffee extract, this formula also helps improve your skin’s health significantly. It is available in a range of six shades. 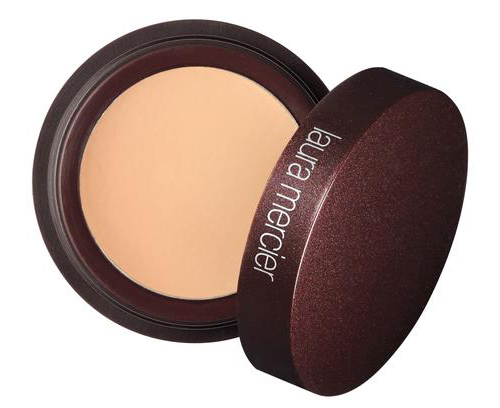 Laura Mercier’s Secret Concealer effectively covers dark circles, discoloration, and other imperfections with medium coverage and a natural finish. It leaves your eye area looking bright and radiant. Here’s the best part – its creamy formula moisturizes the skin under your eyes, so it does not look cakey or settle into fine lines. This concealer is available in a range of 12 shades. This cult-classic formula from Estee Lauder claims to last 15 hours without creasing or drying out. Its lightweight creme formula gives you a natural matte finish that won’t slip, slide, or melt away. This concealer is infused with minerals and emollients to nourish and condition your skin and is a breeze to blend. Choose your shade from its range of 11 shades. 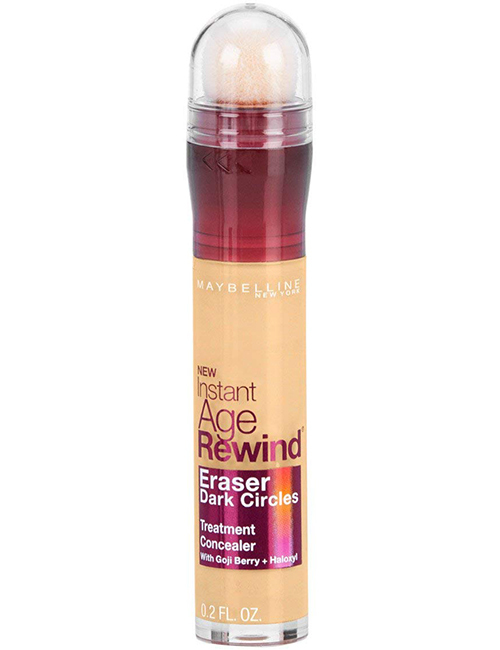 The Maybelline Instant Age Rewind Concealer is a favorite among professional makeup artists and beauty vloggers. 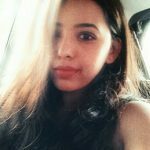 If you’re wondering whether an inexpensive product could really work as efficiently as an expensive formula, the answer is yes. This drugstore formula evens out dark circles and works wonders on redness and blemishes. It is easy to use and lasts all day long without budging. This is concealer is available in 12 super-saturated shades. Another excellent drugstore option is this HD Concealer from L.A Girl. This crease-resistant formula has a creamy yet lightweight texture that camouflages the darkness under the eyes, redness, and other skin imperfections. Its soft-brush tip makes application super easy. 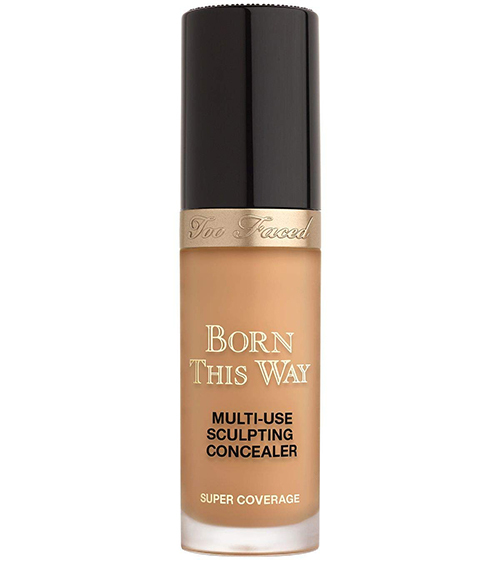 This concealer is available in a wide range of 30 shades. This is one of the best concealers out there that can tackle just about any skin concern. It leaves you with a luminous finish that refuses to budge or fade through the day. Enriched with light diffusing technology and multi-action skin care benefits, this concealer gets rid of any signs of fatigue and imperfections. It is available in 22 shades. This concealer from Too Faced is the ultimate multi-use concealer for a hydrated, Instagram-ready complexion. It is loaded with antioxidants and pigments that provide flawless coverage with an undetectable finish. It is available in 20 shades. 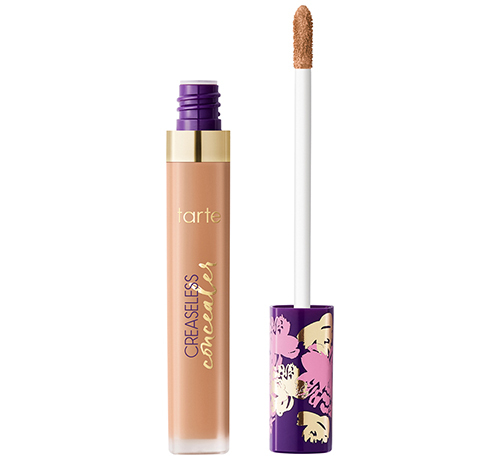 This vegan, full-coverage concealer from Tarte hides dark circles, pigmentation, redness, and other skin imperfections with ease. Its waterproof formula stays put throughout the day without creasing or settling into fine lines. The vitamin C-rich Maracuja in this product brightens your skin and makes it firm. Choose your color from its range of 30 shades. If you have extremely sensitive skin, this concealer from Neutrogena will do wonders for you! 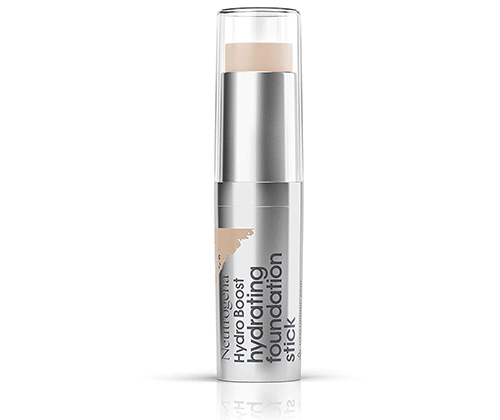 Its non-greasy, lightweight formula glides onto your skin and offers a silky-smooth, natural coverage. It is designed to hydrate thirsty and dehydrated skin instantly. The best part? It is skin care that works as makeup! 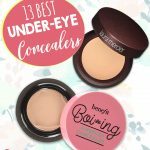 When it comes to choosing the right shade for your under-eye concealer, it is always best to go for a shade that is no more than one or two shades lighter than your natural skin tone. This will prevent any obvious white rims around your eyes. 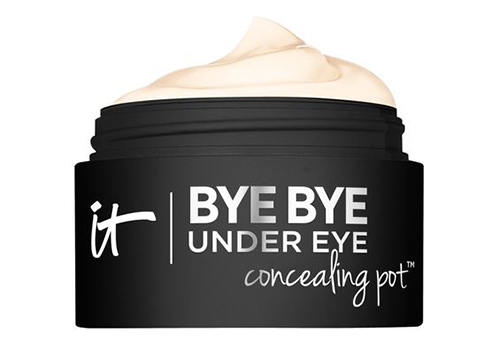 You can also set your concealer using a brightening powder and bid farewell to dark circles. For better results, always apply your concealer after applying foundation. 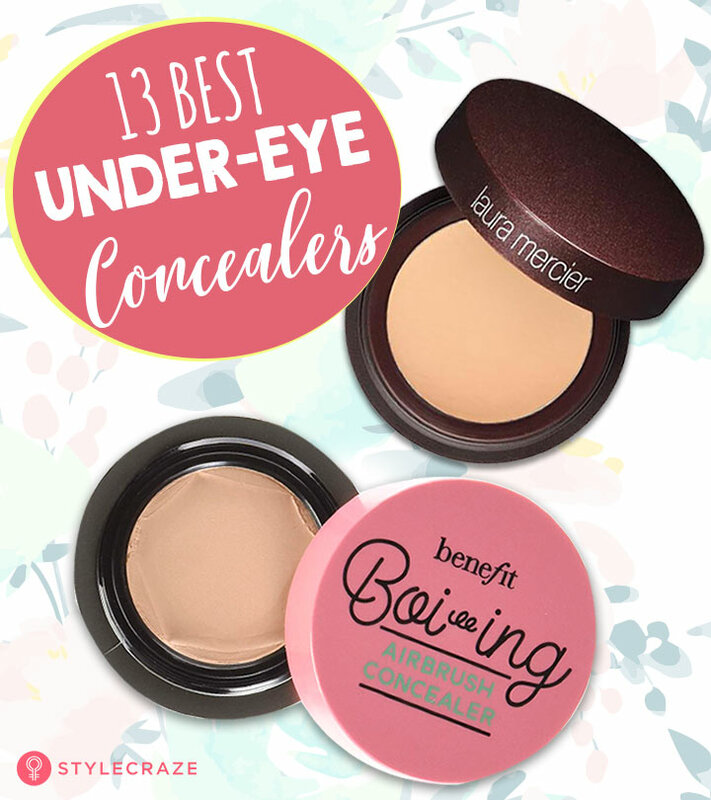 That was our round-up of the 13 best under-eye concealers. Which one are you looking forward to trying? Let us know in the comments section below.